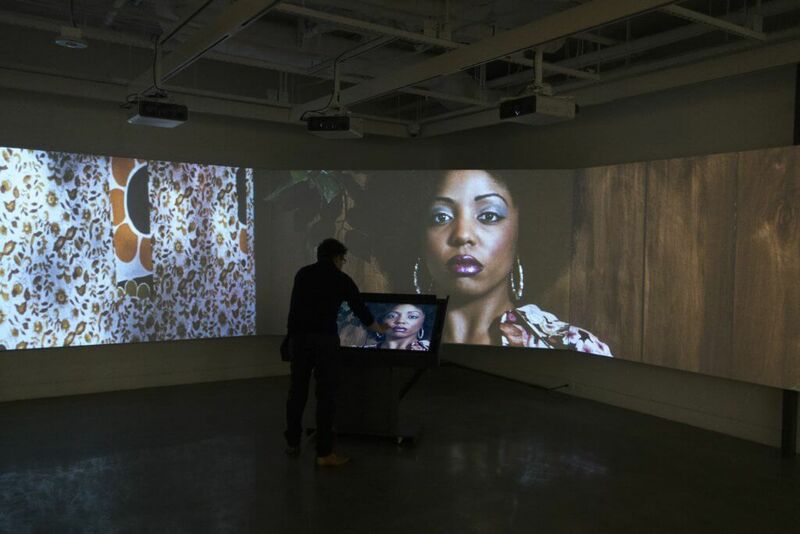 Photo London and the International Center of Photography present this immersive multimedia installation by Alan Govenar, Jean-Michel Sanchez, and Julien Roger, produced by Documentary Arts in association with on-situ. Delve into ICP’s extensive photographic archive using the specially created interactive touchscreen interface that displays large scale images projected onto the installation screen. Explore images from across history that capture some of the most poignant and important events of the modern age, as well as document everyday life. Unwavering Vision #3’s more than 5,000 images span the history of photography; it also includes audio segments, film clips, and biographies. At its core, Unwavering Vision #3 is an artwork and an interactive metaphor, simultaneously alluding to the tenacity of photographers and to the commitment of ICP and Photo London to facilitate a dialogue about image making, past, present, and future. Have the chance to meet the artists, ask them your questions and explore the installation with them – Thursday, Friday and Saturday 12.30 – 1.30pm in the gallery space.